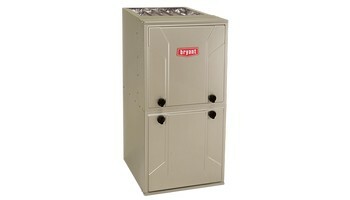 Evolution Series Gas Furnaces provide quiet, smooth, whole-home comfort. You’ll hardly hear it running as you get cozy with up to 98.3% AFUE savings. Features including variable speed airflow or Perfect Heat technology can keep you comfortable year round.